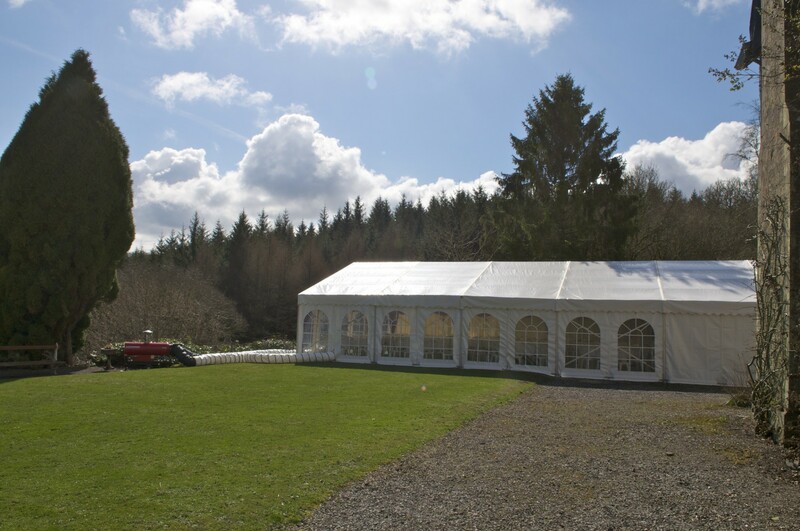 When you hire your marquee, half the fun is being able to enjoy the beautiful setting your marquee is erected in. 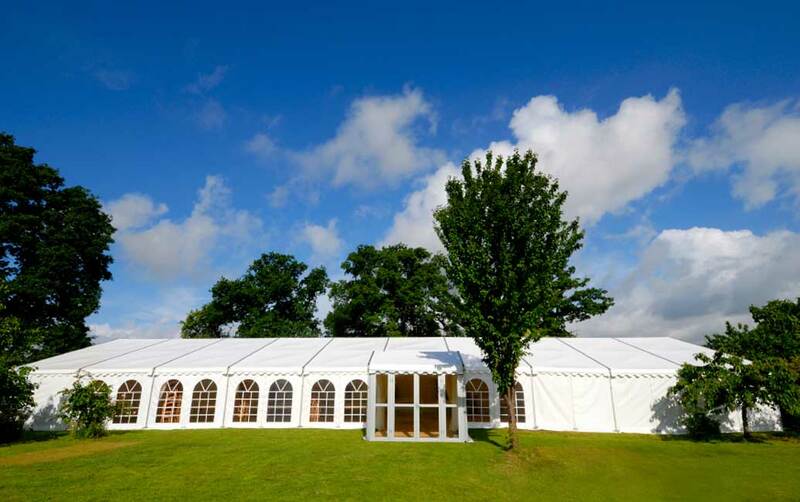 For a natural segue from the inside to the outdoors, Devon and Somerset Marquees provide quality outdoor furniture and decorations for your guests to enjoy. 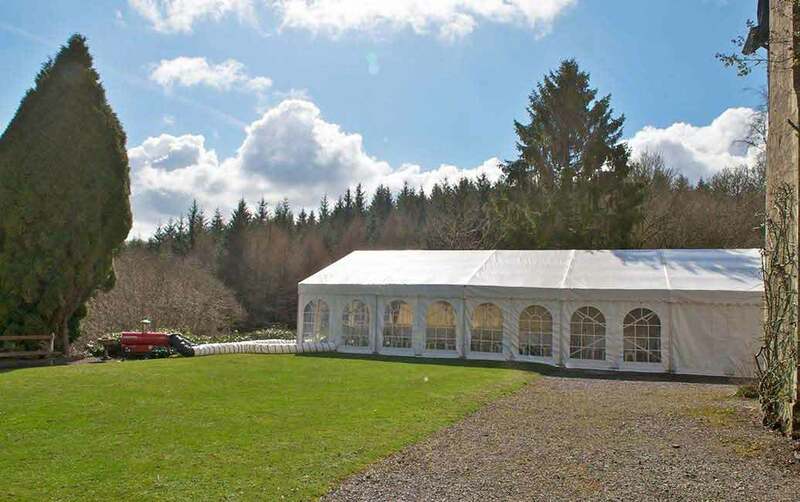 From practical exterior lighting, to decorations that perfectly compliment your interior theme, we’ll ensure every detail is catered for in your exterior design. 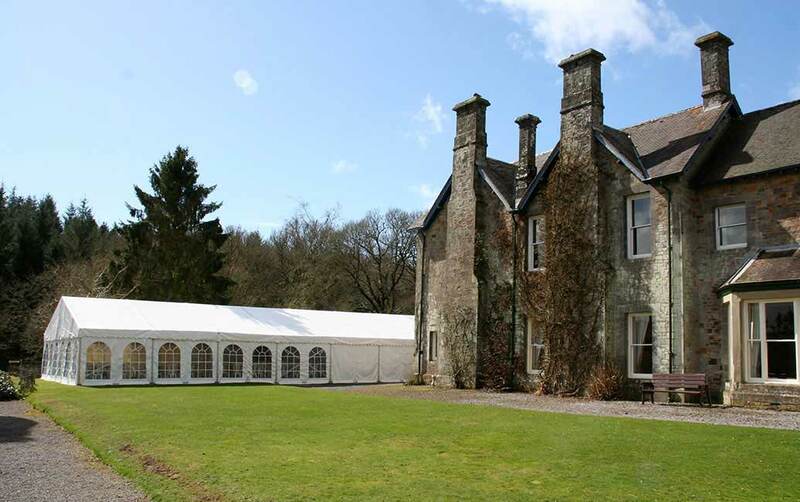 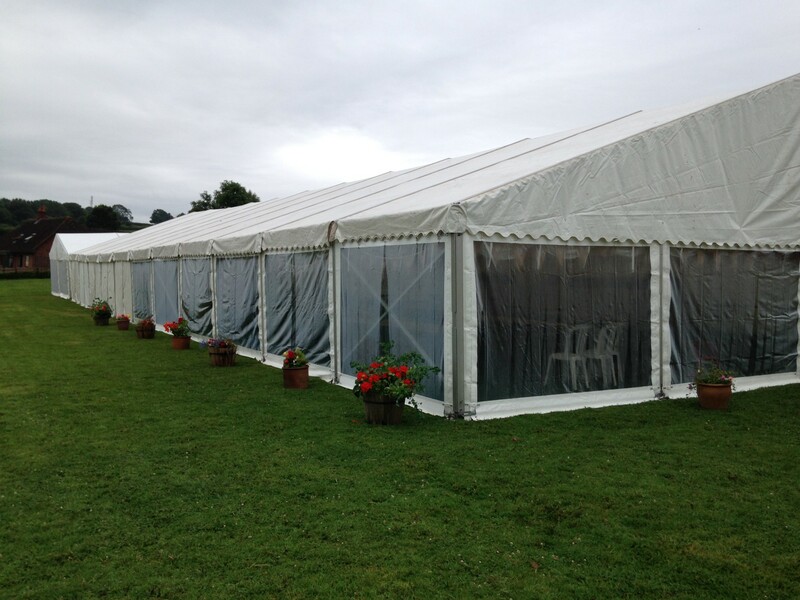 Our marquees are available in a range of styles and sizes, so whether you have a small intimate gathering, or a large function with many guests, your needs can be met with our range of sturdy, stylish marquees.